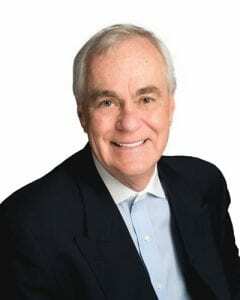 Dr. Card attended the University of British Columbia and graduated in 1975 with both a Bachelor of Science and Doctor of Dental Medicine Degree. He has practiced as a member of the Camgara Dental Group from graduation until the present time. His practice is family oriented, seeing all members of the family and assisting them with all of their dental needs. 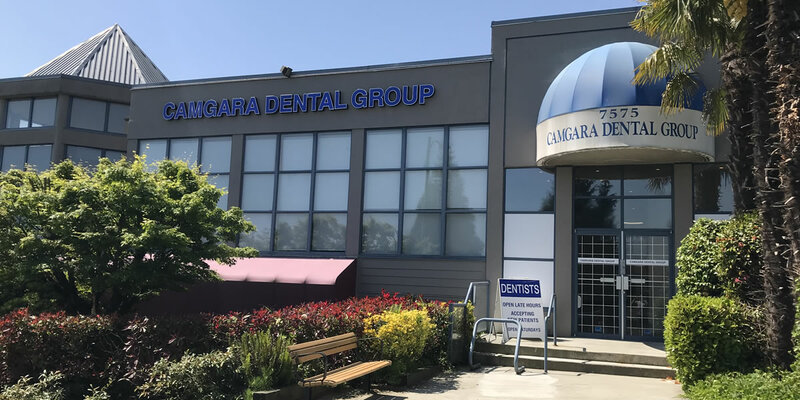 Dr. Card has acted as a dental instructor at the UBC Dental School, also as a part time dental consultant for a number of insurance companies. For the last number of years, he has acted as a mentor for a group of dentists in the Kelowna area. Dentistry today involves continued learning. Dr. Card has been fortunate to be associated with Dr. Richard Tucker, a dentist world renowned in aesthetic cast gold restorations. Dr. Card has been asked to help pass on this information to other dentists. He has helped instruct in Hawaii, Italy and on an ongoing basis in Kelowna. Dr. Card is a past president of the Academy of R. V. Tucker Cast Gold Study Clubs and has been and continues to be involved with a number of duties in the College of Dental Surgeons in B.C. Dr. Card is married with two daughters. His outside activities include skiing, golf, gardening, and every now and again exploring tropical wilderness such as the Amazon and Machu Picchu.